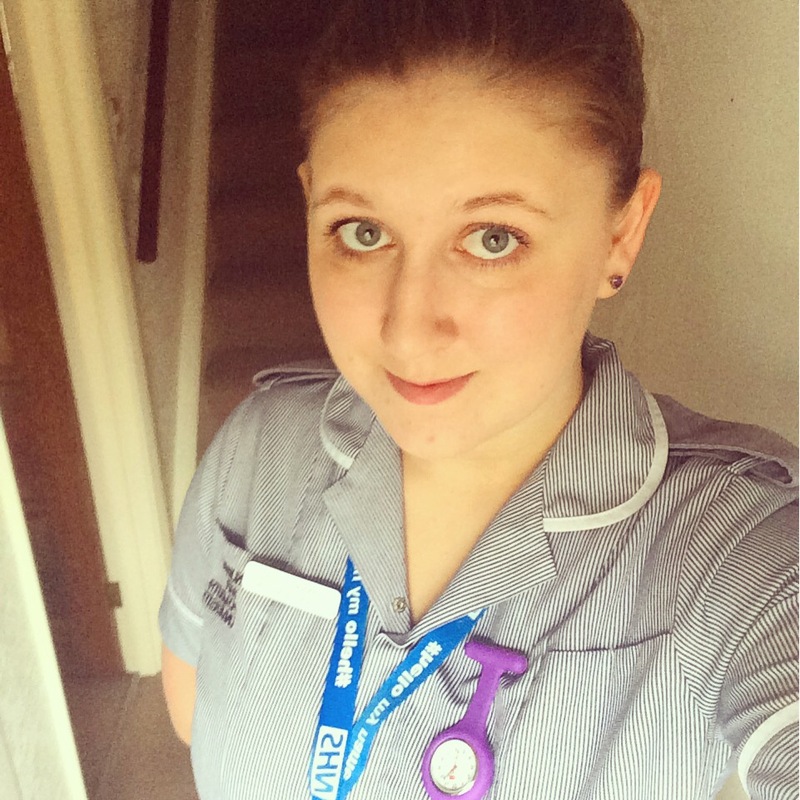 I cannot believe it but friday was my last day in this uniform as a student nurse. For those that have followed me on Twitter or this blog know that the last 3 years have been a struggle for me. Myself and Craig (my fiancé). Have moved in together, struggled with money which meant I was close to dropping out of uni, moving again but my sister lived with us for 1 year. I have also struggled with the course as I have had to resubmit essays 😔, those times were the hardest, However now I am finished, and will be a staff nurse starting my first job in 2-3 weeks time 😁. I am finally able to wear my blue uniform and put all my learning into practice finally with my own patients. Obviously I still have a long way to go and more learning, as with this career I will never know enough and therefore need to make sure I keep my knowledge up to date. I am looking forward to my graduation which is on the 26th September 😆 I think my mum is more excited than me haha. If you have questions please leave them in the comment section and feel free to tweet me @creechhan 😀 I will reply straight away I promise.